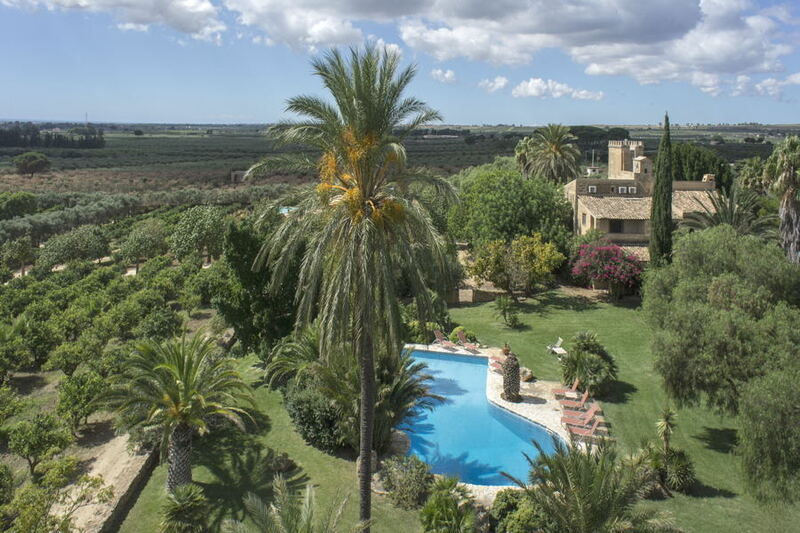 Sorry, Villa Tower is not available for the selected dates. 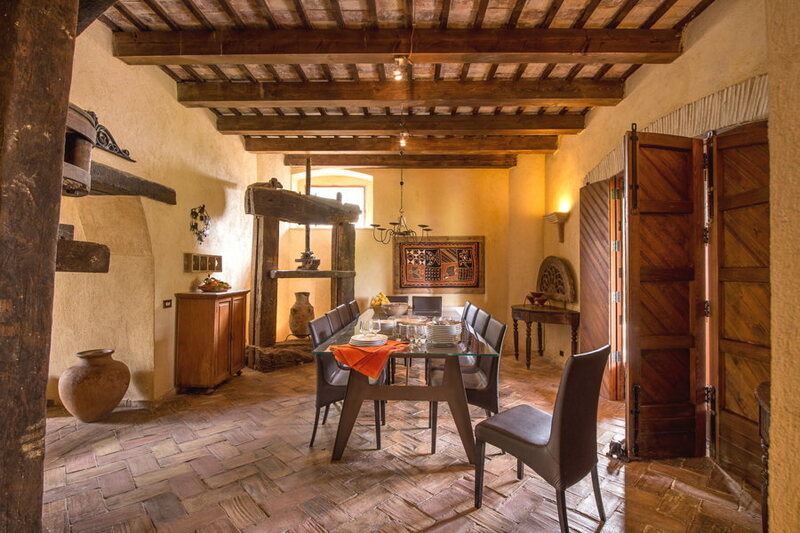 Central heating at 80 euros per day (based on usage of 12 hours per day). 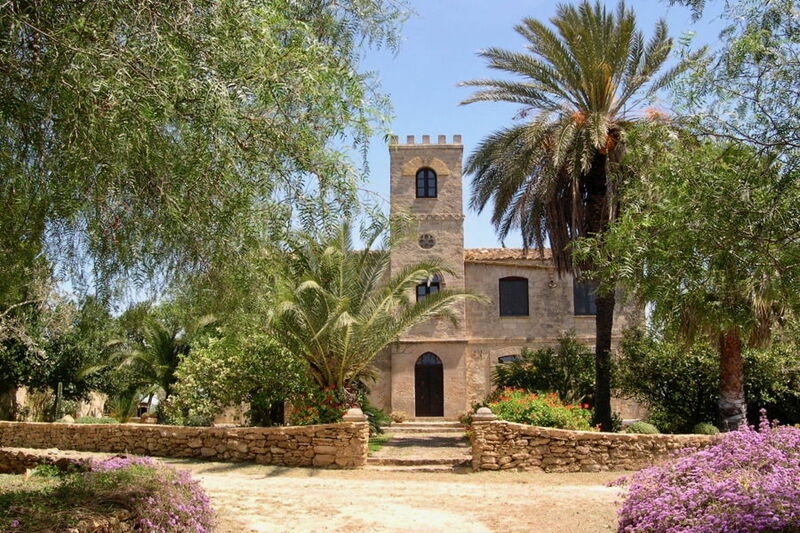 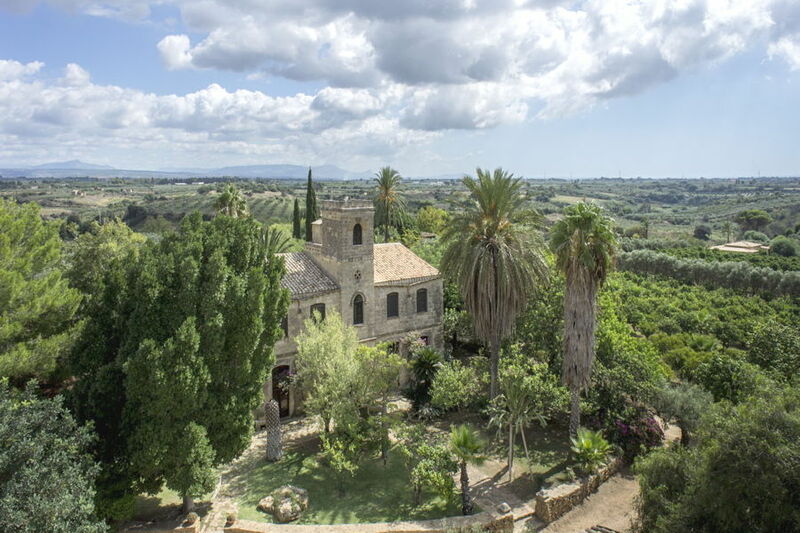 Villa Tower is a beautiful colonial house, built around an old lookout tower, and set in the heart of the countryside near to Selinunte. 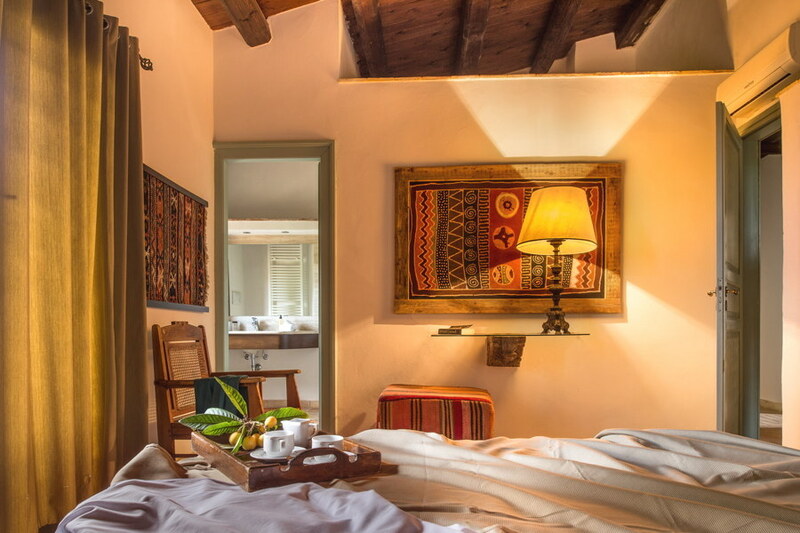 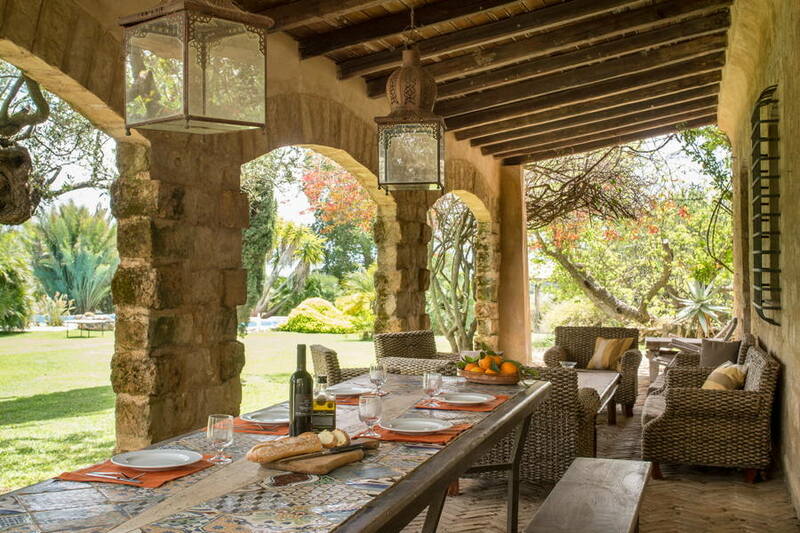 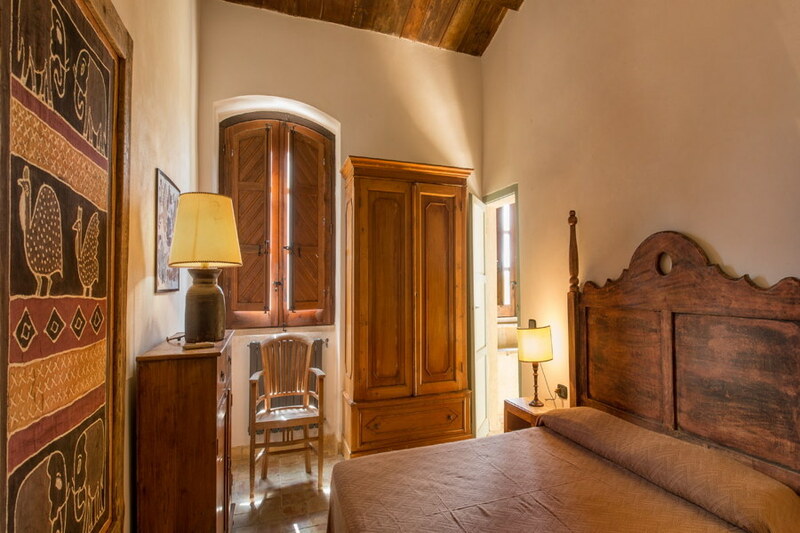 It has been lovingly restored by its owners, to retain its character and natural ambience, while at the same time offering spacious and comfortable accommodation on two levels, with quality fixtures, fittings and furnishings throughout. 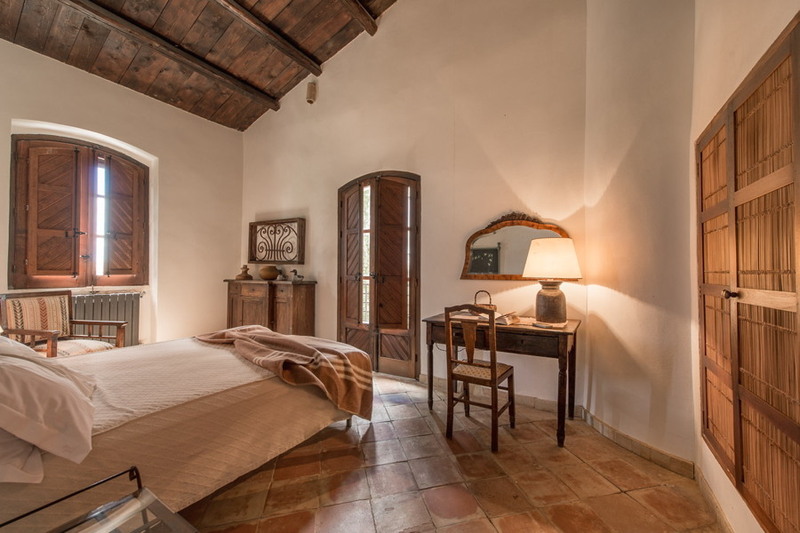 The tiled floors, inner stonewalls & archways, and the beamed ceilings bring a real character to this delightful property. 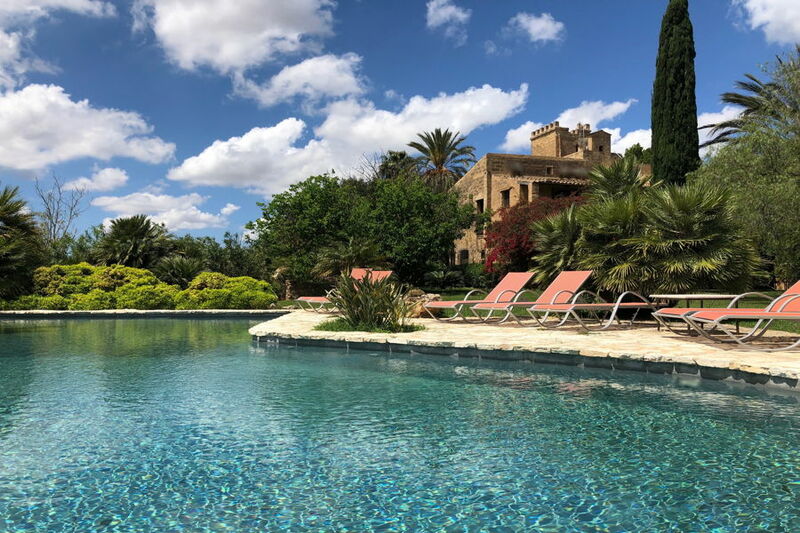 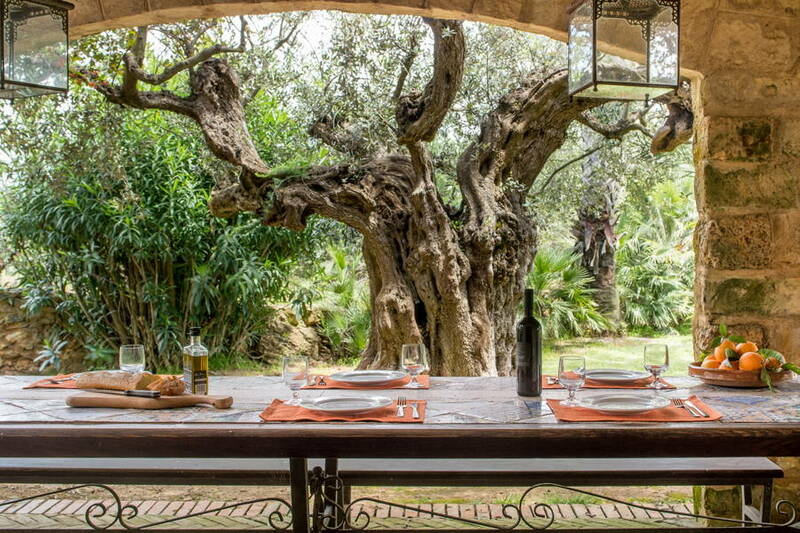 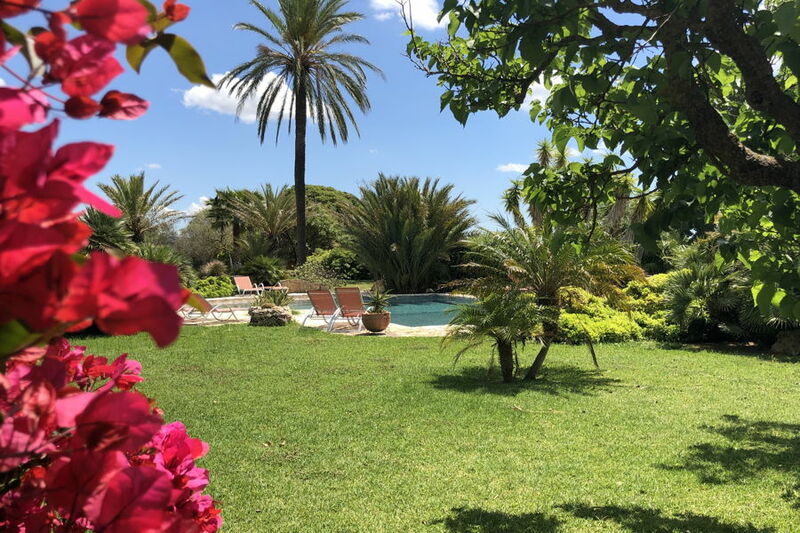 It is set in large grounds, laid to lawn, with citrus, olive, palm and cypress trees, there is a large swimming pool, open and covered terraces, a built-in barbecue for outdoor dining and a little pond with papyrus plants and bamboo plants. 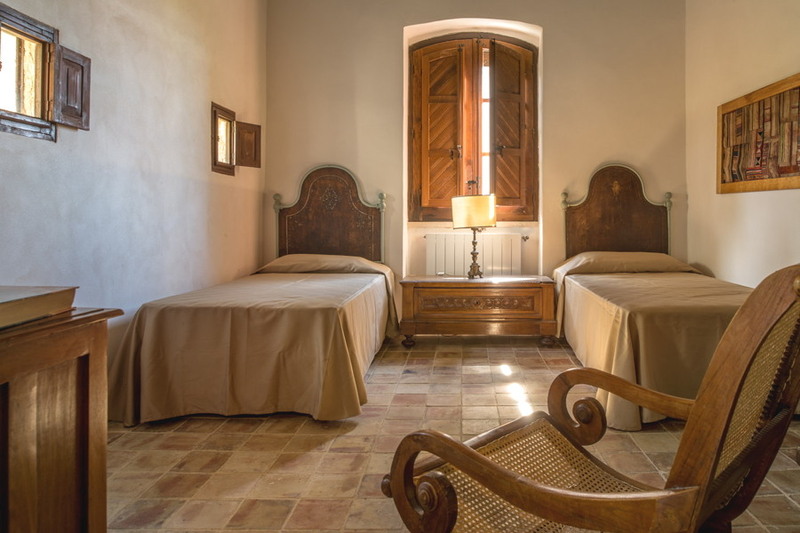 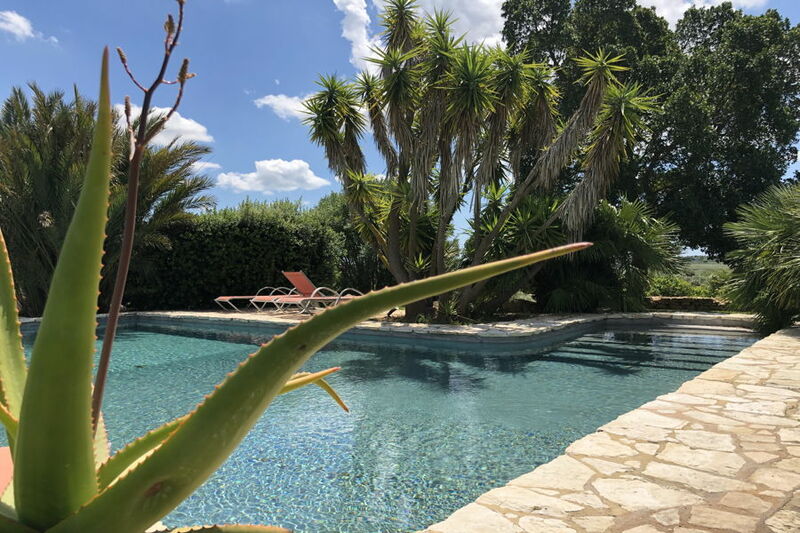 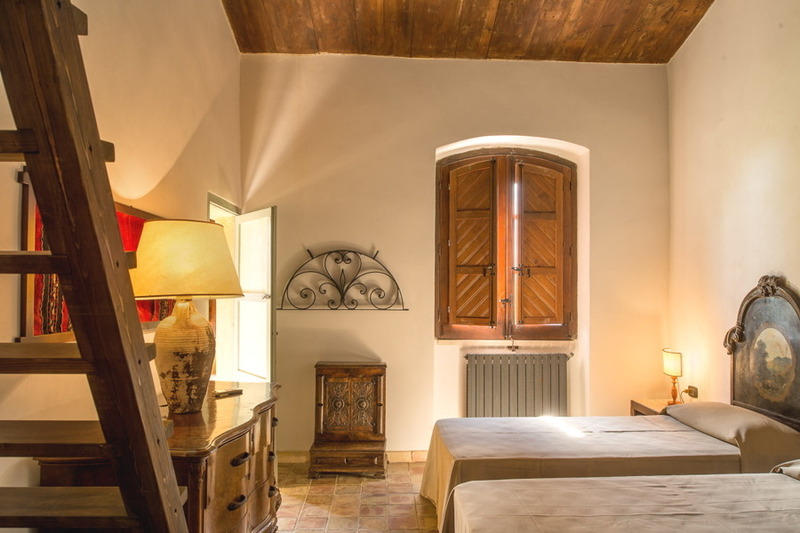 This villa is a perfect choice for those looking for a very comfortable holiday base, in a peaceful and private rural location, yet within easy reach of the coast, as well as all facilities and amenities in Castelvetrano and Selinunte. 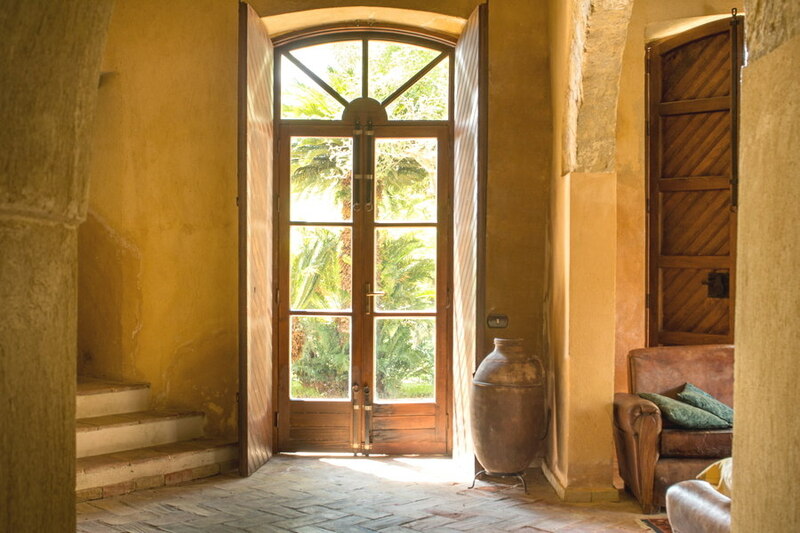 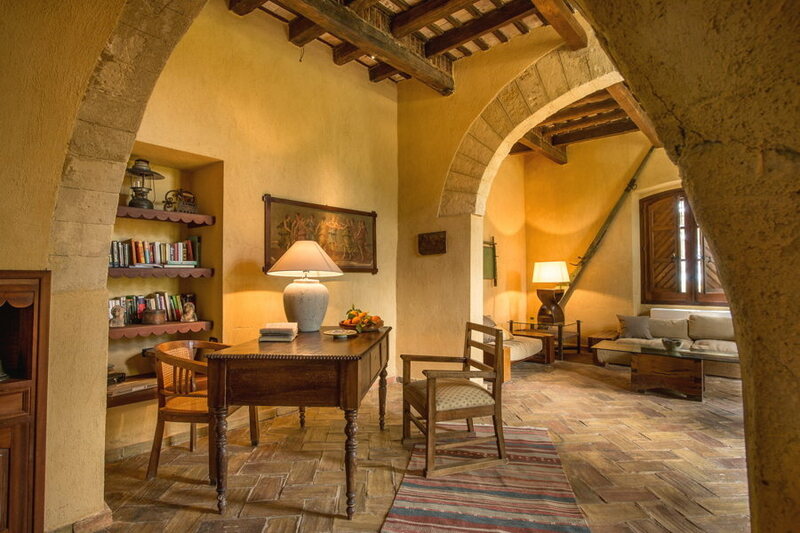 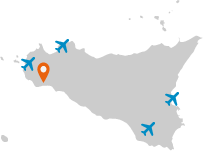 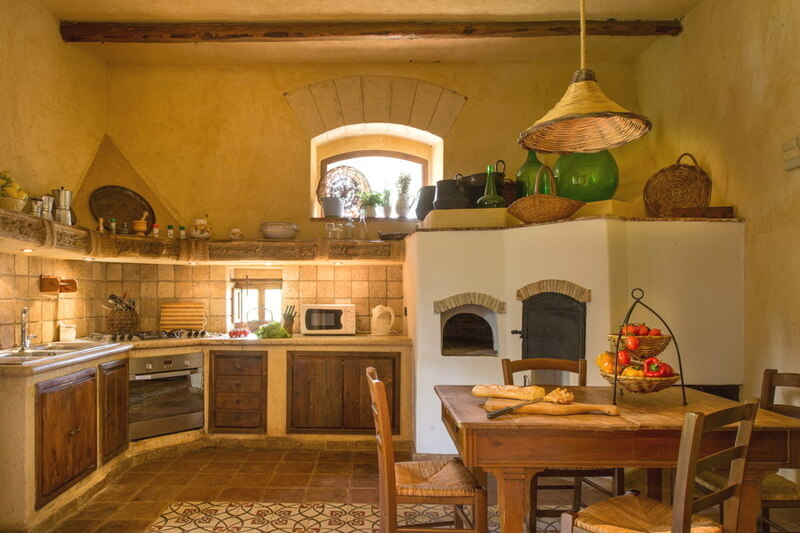 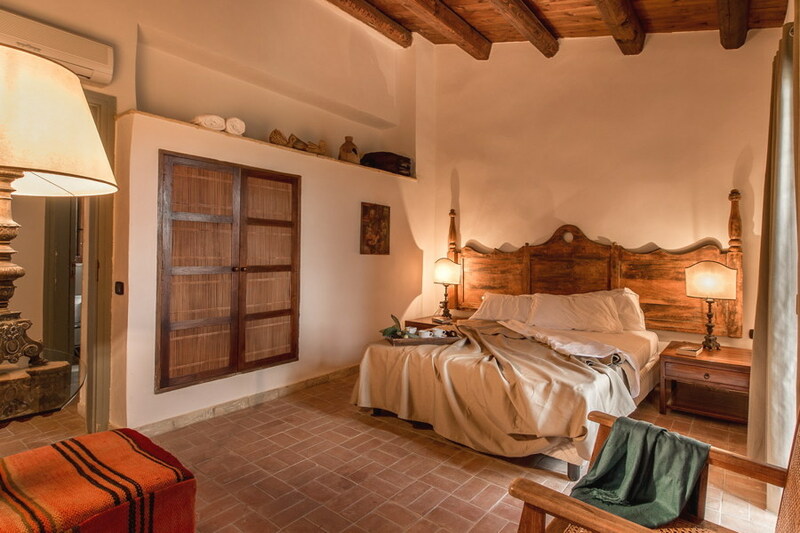 The caretaker lives on the grounds and will be happy to answer any of your enquiries about the villa, and its appliances, or simply about the Sicilian way of life.